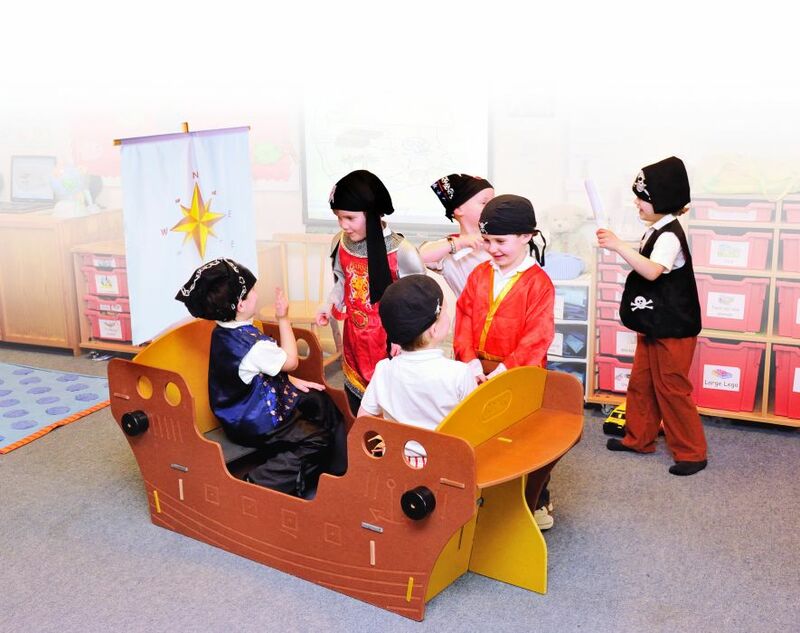 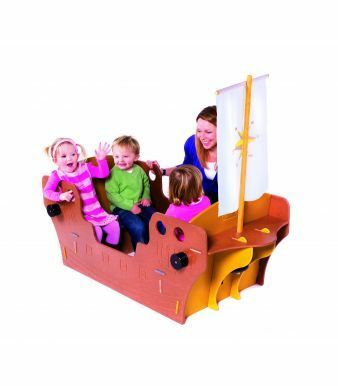 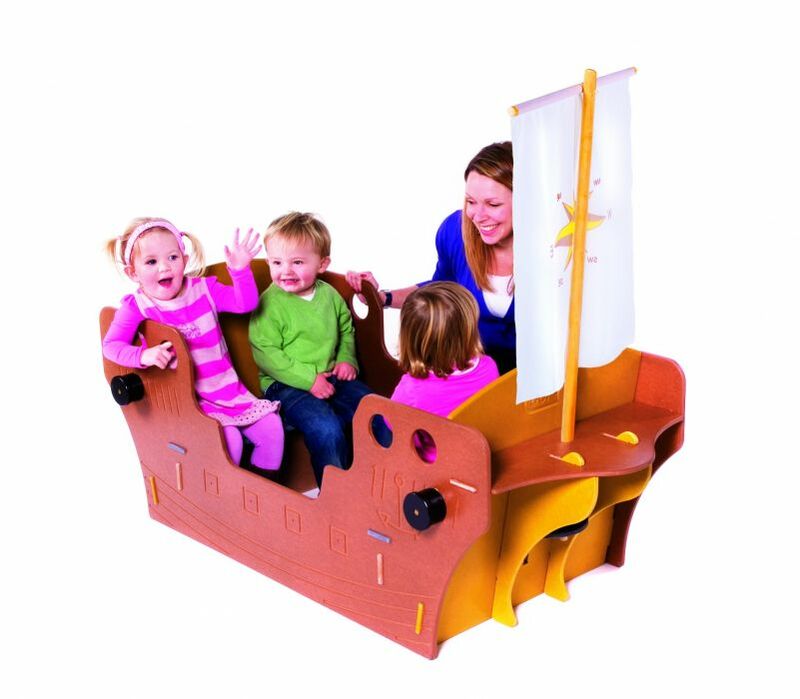 Fun Play Galleon station manufactured from durable laminated MDF with the fixings disguised as cannons and wheels. 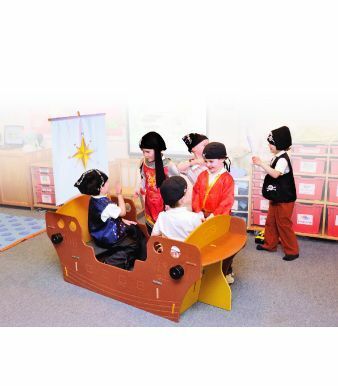 This station can see 4 children at a time and is suitable for children over 3 years old. 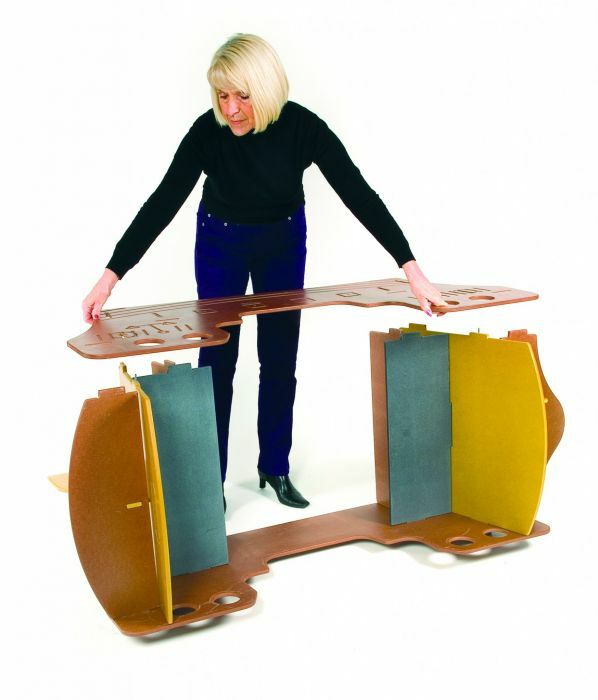 Easily assembled, this product is eligible for free UK mainland delivery on a 10 - 15 working day lead time.